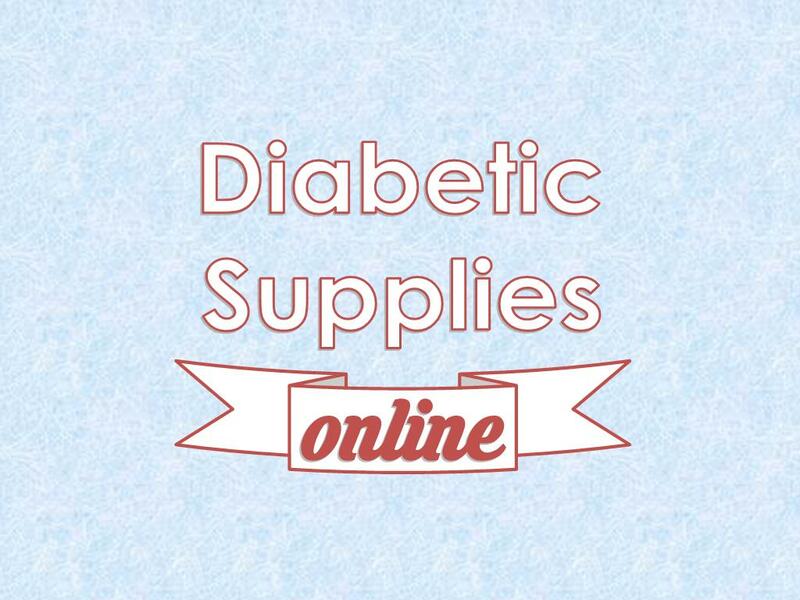 DiabeticSuppliesOnline.com is the perfect domain name for an ecommerce website that sells diabetic testing strips, meters and supplies. Build a mega-site with quality print and video content on diabetes management. Diabetics need their supplies so make DiabeticSuppliesOnline.com the place to shop for all-things diabetic!